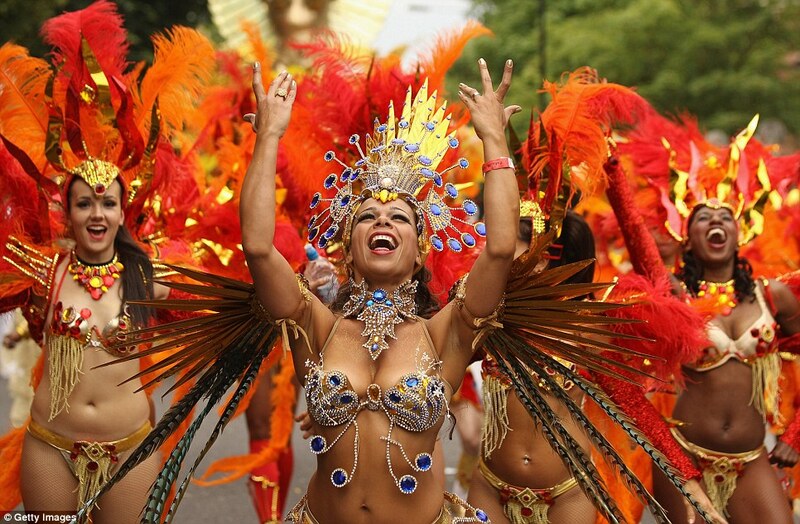 Every August bank holiday, the idyllic, quiet streets of Notting Hill are taken over by the UK's best samba schools. The reason for this is simple. 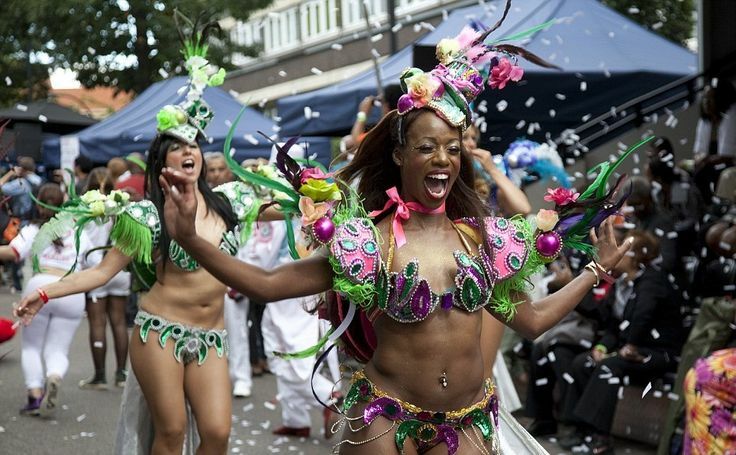 Long before Notting Hill became famous for the Hugh Grant film of the same name, this leafy suburb of West London has been home to the Notting Hill Carnival. It attracts crowds of people from across the globe, bringing the borough to a standstill year upon year. Tube stations close down, shops board up their windows and the majority of residents leave town for the weekend in order to escape the wave of madness carnival brings. The energising sound of Bossa Nova provides the soundtrack to the weekend and can be heard across the length and breadth of the neighbourhood. Carnival awakens the senses, frees the mind and shows a side of London that for the rest of the year is pushed under the tarmac pavements. 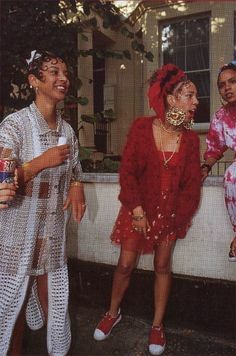 The tantalising smells of jerk chicken and goat curry drift through the air and the myriad of dancers wearing their brightly coloured, highly embellished costumes makes it hard to believe that all this is happening in W11. Carnival is not all about hoodrats and hooligans fighting it out in a battle of postcodes, it also attracts a cultured crowd of individuals. These people come for the delicious street food that is cooked using recipes passed down through generations of carnival goers and the secret gigs that are put on by the offspring of some fading rock star. This gentrified version of carnival, which still involves lunch being eaten on the curb side whilst drug dealers casually offer you their pills and powders, is perfect for anyone wanting to experience the gritty buzz whilst still being able to get home to watch the 6 o'clock news on BBC 1. The parade, which is probably the safest thing about the whole weekend, brings everyone together. In fact it is around the parade route where you find all the eccentrics which, just like the eccentrics at fashion week, only ever seem to appear at carnival time. You can count on Tiny Iron (who claims to possess the world's biggest biceps), to be there, although you may have to wade through a crowd of preening girls waiting to get their photo with him if you want to see him flexing his muscles up close. On the whole, Carnival is and always will be a divider. Endless fiery conversations can be had about the level of violence, the masses of people and the sea of destruction that is left behind after the last float has driven out of town but yet, no one can reach a yes or no answer about if carnival is a good idea. Instead it divides people by mindset, not by class and raises a list on new questions that tell us more about society today than people's views on the carnival. We cannot get enough of the carnival spirit and attend year upon year. These photos show the vibrant carnival scenes through the ages.